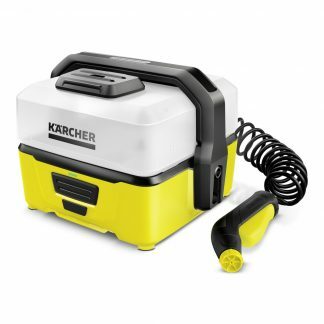 At the Karcher Centre SCE, you can buy a broad range of Karcher pressure washers and steam cleaners online for the home and garden, as well as professional equipment and machinery. 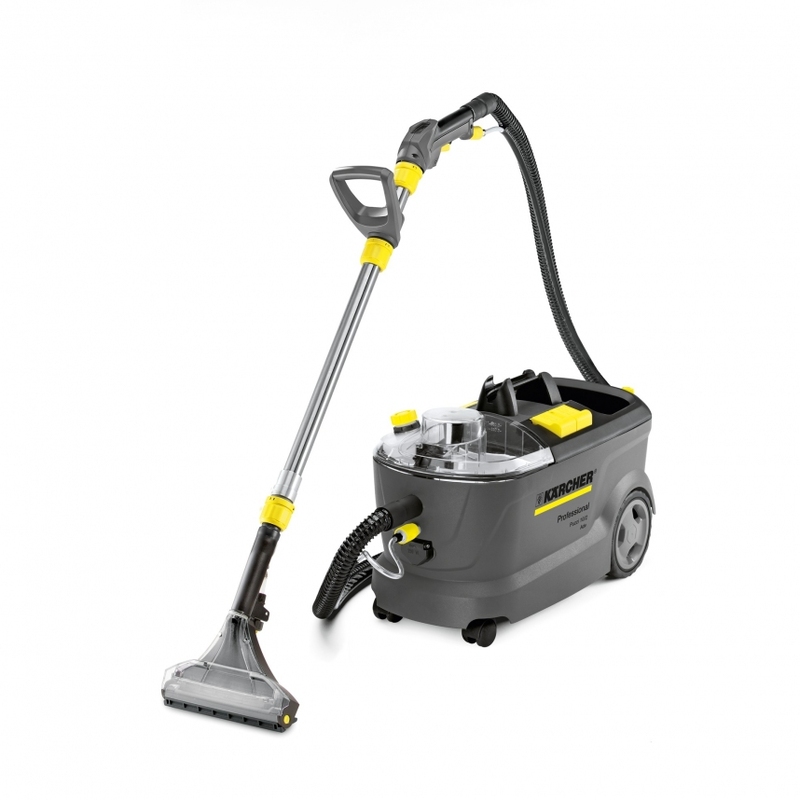 We offer one of the largest ranges of Karcher pressure washers and cleaning equipment within the UK, as well as a huge collection of accessories and spare parts. Our aim is to continually meet the needs and expectations of our customers time and time again. 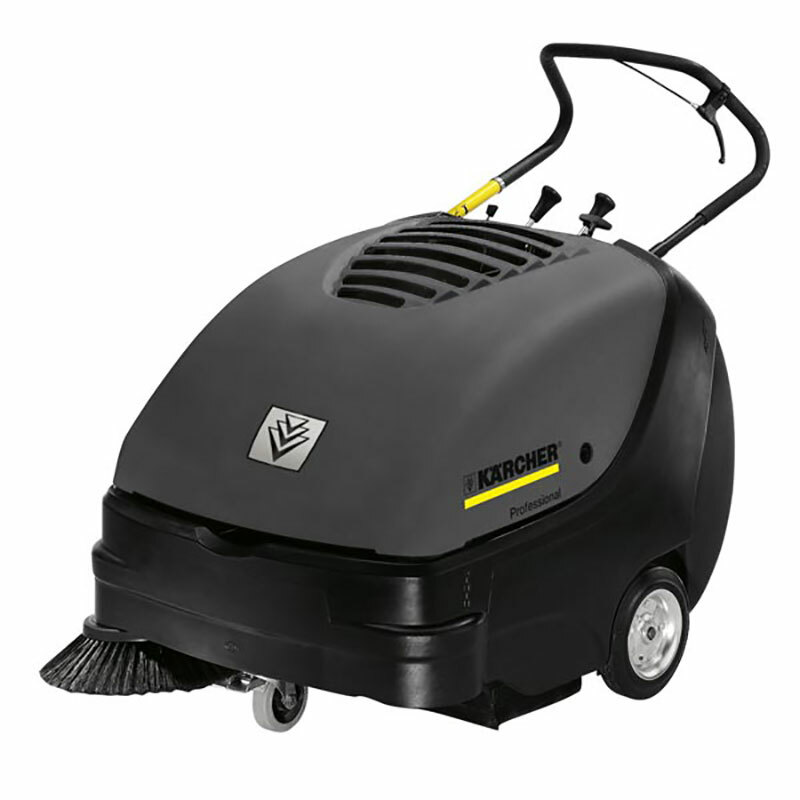 This is done by providing an impeccable service, on-time delivery and supplying quality Karcher products online including steam cleaners, pressure washers and much more. Karcher products have been meeting customer needs since 1950 and have continually been developed to improve all that they do. 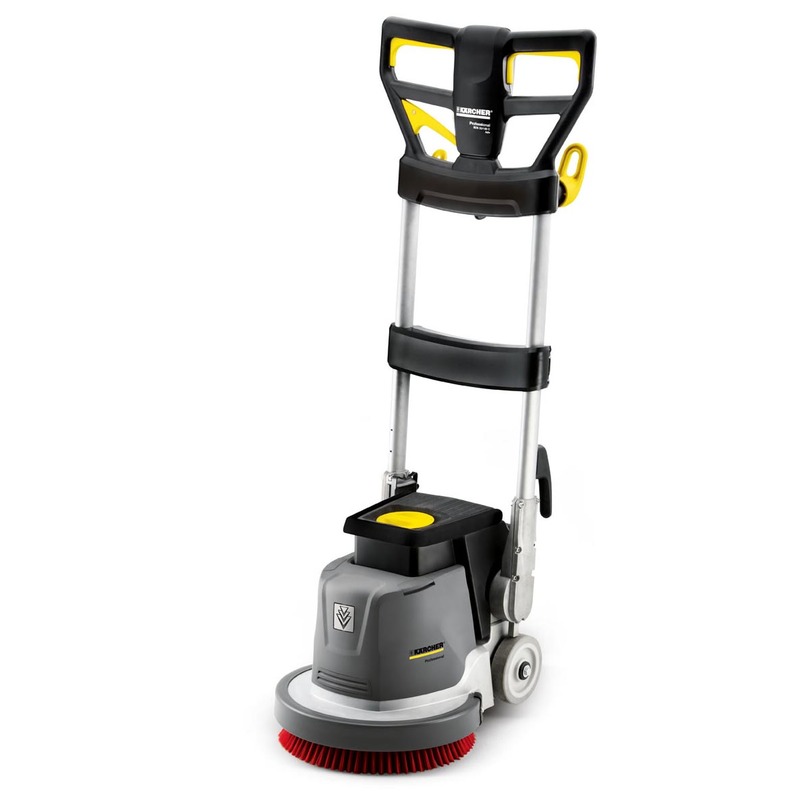 Their signature products are obviously the pressure washer and steam cleaners, but they do so much more. 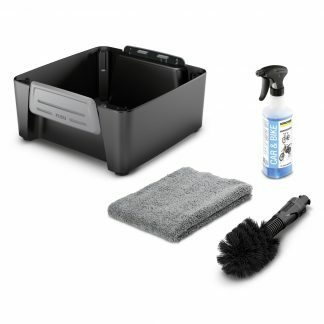 All other cleaning products, parts and accessories can be found online, on our website. Here at Karcher Centre SCE, you can browse our website securely in order to find and buy what it is that you want. Alternatively, you can buy from us over the phone by calling us on +44 (0)1475 749913. Our friendly team are always on hand if you have any questions our queries regarding any of our Karcher cleaning solutions. Don’t be afraid to ask!